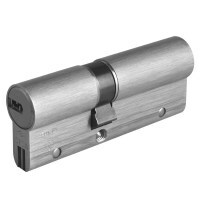 Serious about cylinder security, then this is the cylinder for you! 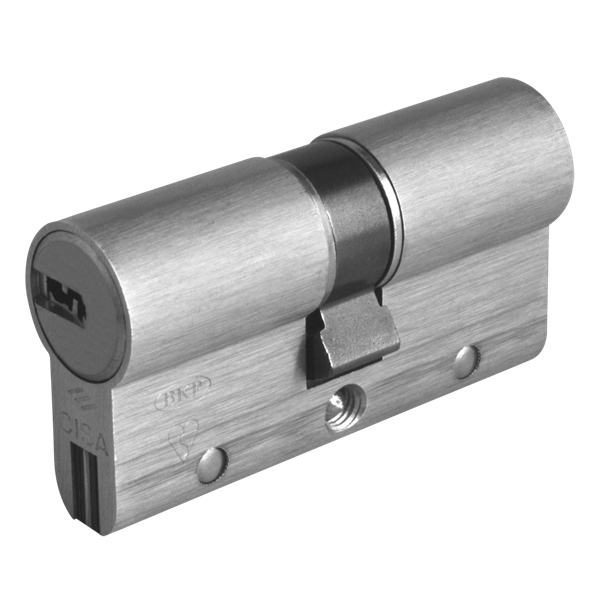 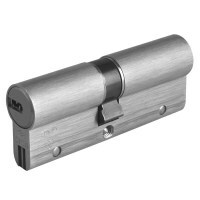 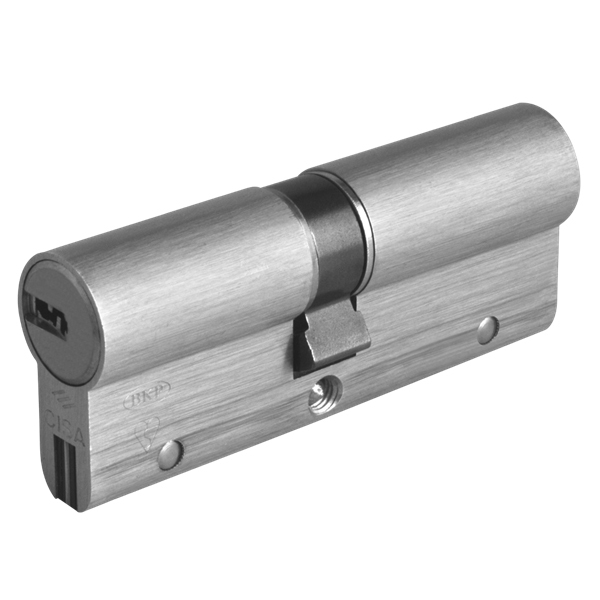 Anti Bump and Anti Snap cylinder with high security dimple key that fits these 10 pin cylinders all contained in a nice looking Nickel plated cylinder. 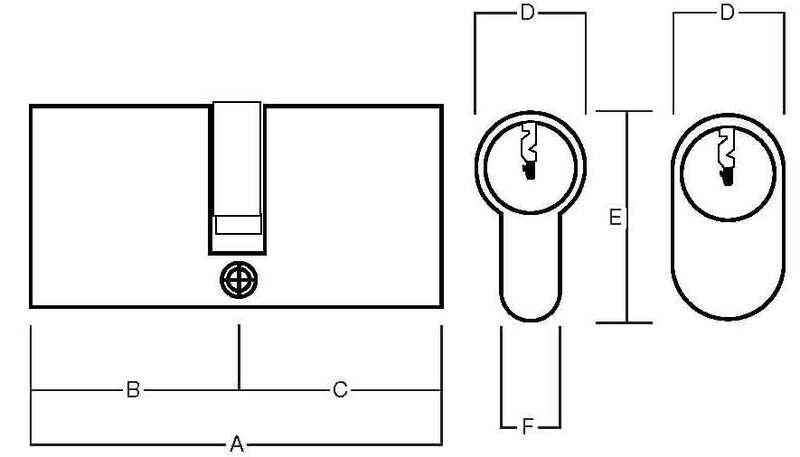 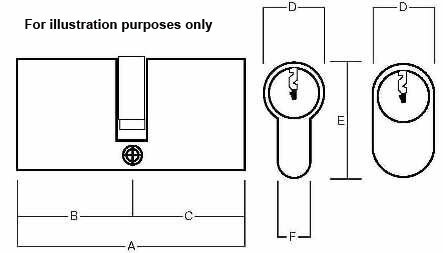 Each cylinder is supplied with 3 keys, extra keys can also be purchased, other features available include Keyed Alike, for one or more cylinders operated by the same key and Master Key Suite, where each cylinder has it's own set of keys then a master key can be used with each cylinder. 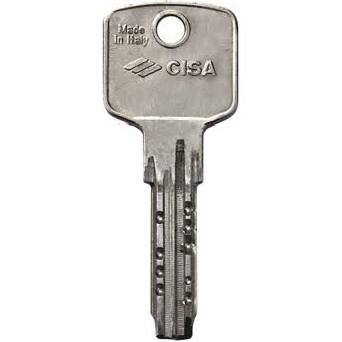 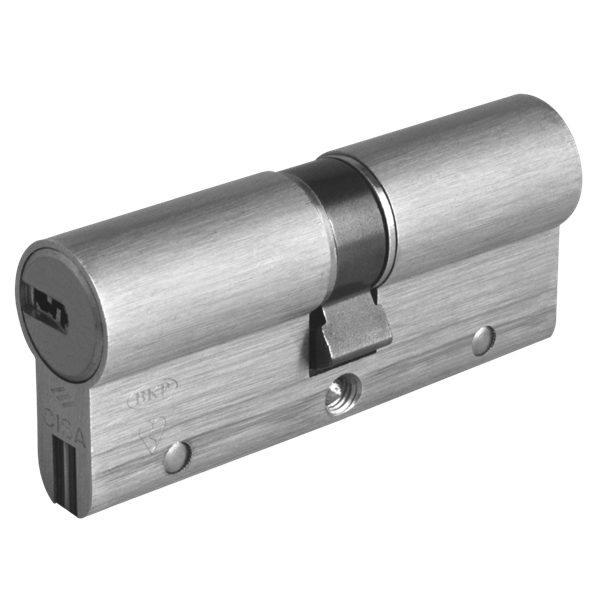 Manufactured by CISA, high security cylinders range from 60-mm - 100mm in length.